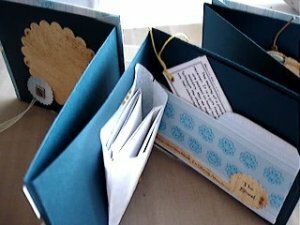 There are so many different stores to go to that you can purchase crafting supplies for your scrap booking needs. Things can be very expensive these days though. So this may put a damper on your crafting supplies. No worries though there are craft stores that you can go that always have either discounts or are at very reasonable rates for their items. 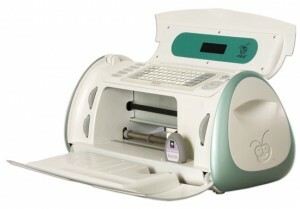 So you may be asking yourself, which stores are the best stores to buy your scrapbooking supplies and materials. Michaels- There are locations all over the place for this store. 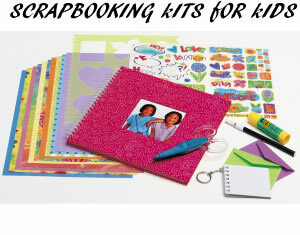 You can get all the scrapbooking supplies and materials that you need right at this store and for very reasonable prices. 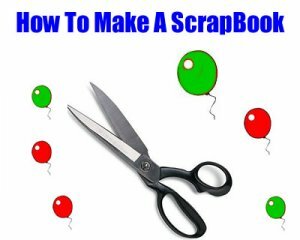 Some of the things they carry for scrap booking include scrap books, scrap book paper, cricuts, embellishments, such as stickers, buttons, bows, ribbons, glitter, glue, 3d art things and so much more that I can not even list all the scrapbooking materials here. So if these are things you may need or want, this store is the place to go. Ben Franklins - They have locations all over the country. The other great thing about this store is that they are open 7 days a week. They carry just about anything that you may need for your scrap booking pleasures. And they are very reasonably priced at that. Some of the things that have in stock are different sizes and colors of paper, 3d scrap booking things, embellishments of all kinds, an assortment of stickers, special scrap book glue and tape and so much more. You can walk out of this crafting store with a bag full of goodies for less then 50 bucks! 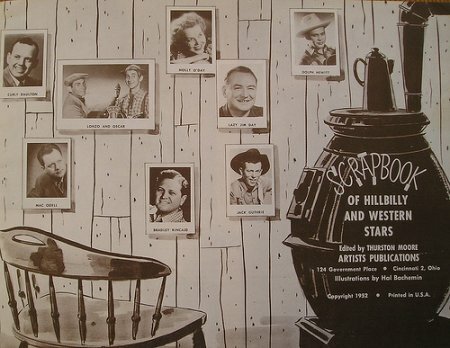 Great scrap book materials can be found here. AC Moore - They as well as the others have locations all over the country. They have everything under the sun you may need. Their prices are always reasonable and they have clearance racks you can get unbelievably low prices for things you need to make a scrap book album. WalMart - As every one knows there are so many Walmarts all over the country. This store has it all. They have a crafting department that is great if you are looking for scrap booking items, and again have a clearance rack which always has great things in there for very low prices. Now Walmart may not have everything that you may be looking for but they do have a wide selection of scrapbooking materials and supplies. Different dollar stores - There are a great deal of different dollar stores that may be near you that you can check out for different things for scrap booking. 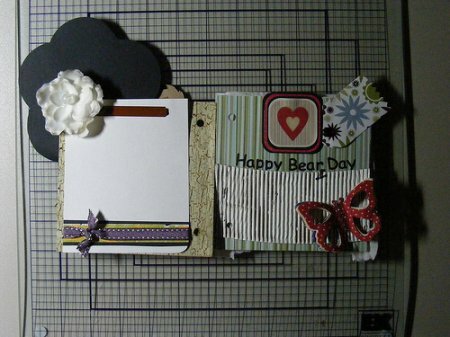 Some of them may not have a big selection, but they always have something that is needed for scrap booking. And you definitely can not beat getting things for only a buck, and some times even less then that. 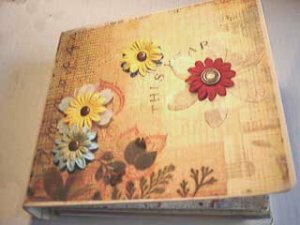 Share a link to a page on Best Stores To Buy Scrapbooking Supplies And Materials and we will consider it for placement on this page.